I interviewed Paradox Interactive and Free League Publishing on Paradox’s recent board game licensing extravaganza, including the Kickstarter-funded Crusader Kings: The Board Game. You can read it in the October issue of Tabletop Gaming Magazine, available now in print and digital. We officially crack into my Top Five Games of the Mid-Year with Stellaris. Though it ultimately fell a few places in my final ranking, that’s more a testament to the incredible line-up from the second half of the year than any failing on how much I enjoyed this grand strategy space game. 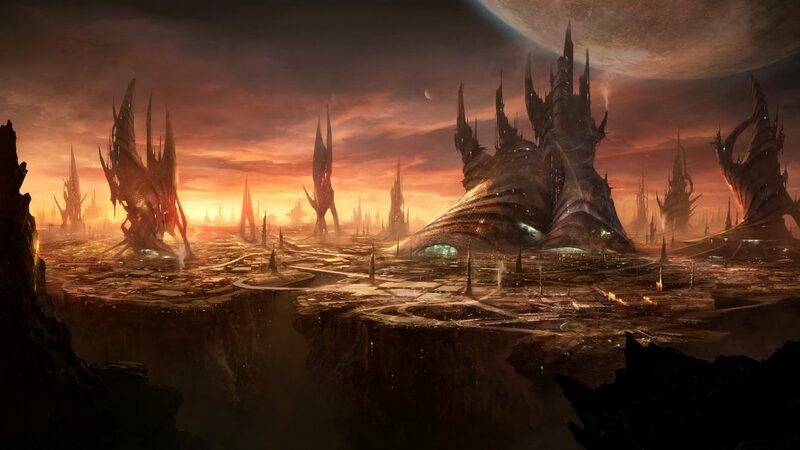 Stellaris captures the craziness and fun of sci-fi in an engaging, infinitely replayable strategy game. Grand Strategy games have been around for awhile – a genre coined and perfected by Swedish developers Paradox Interactive. Previous Paradox titles dove headfirst into Medieval and World War history, and Stellaris finally takes us to the stars. Managing European provinces is trite compared to large-scale galactic conquest, allied federations, and playing god to lesser beings. Stellaris isn’t just Paradox’s most accessible title; it’s also the best space empire management game I’ve ever played.